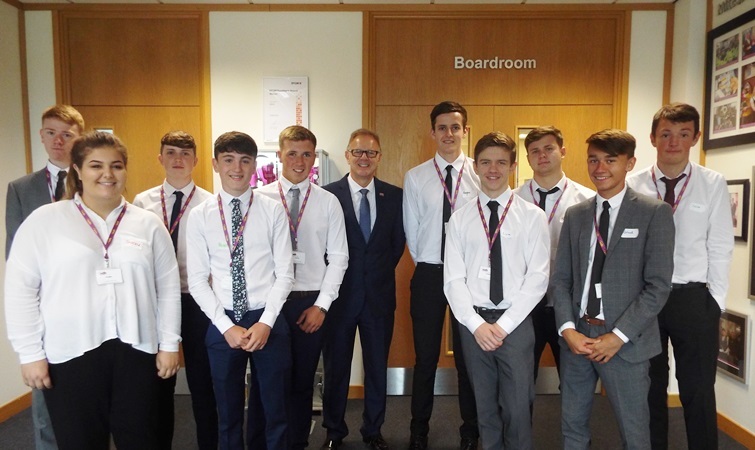 Twenty new apprenticeship roles will be handed out to aspiring tradespeople over the coming months as part of WDH’s annual apprentice recruitment campaign, which launches this week. 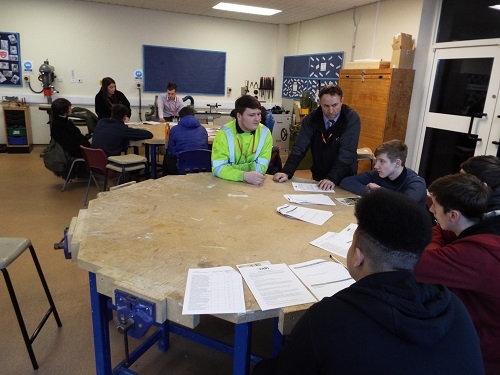 This year will see WDH take on its joint largest ever intake of apprentices, with WDH looking to recruit bricklayers, plasterers, electricians, plumbers, joiners and gas fitters. This will take WDH’s apprentice recruitment to more than 100 in the last 10 years since the business launched in 2005. As part of the recruitment drive, current and former apprentices have shared their experiences of learning on the job with WDH in a series of online videos. Todd Williams, 24, stars in one of the videos. He recently accepted a full-time role with WDH having completed a bricklaying apprenticeship. Todd said: "As an apprentice bricklayer you learn at work and also at college. You learn basic bricklaying skills all the way up to more advanced skills including arches and decorative panels. 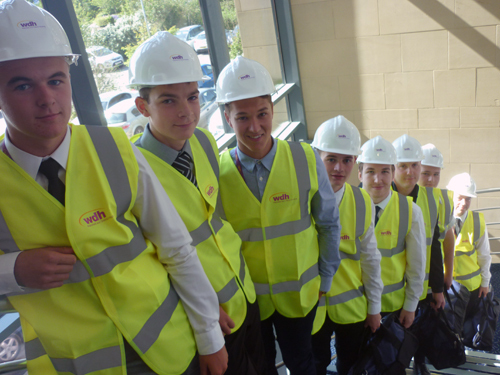 Doing an apprenticeship with WDH is great because it’s a really good place to start a career in building." An open evening is being hosted at WDH’s head office on 11 March between 5.30 and 7.30 pm. Potential applicants will be able to meet current apprentices, get support with their application and find out more about what they’d be doing.